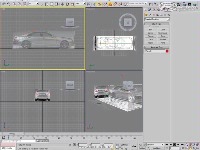 When this mod is completely finished it will feature the North American Versions of the W221 Mercedes-Benz S-Class from the S550 to the S65 AMG. I've recently started the project and I'm still modeling the vehicle. If anyone is willing to help in physics, sounds, etc, Then please contact me through e-mail. The final mod will offer modifications such as different wheels, packages, and accessories, etc. For example, you'll be able to fit the AMG sport package to a S550. ETA on the finish date is most likely mid summer, but this can change at anytime. More info to come. This mod is part of a series of special vehicles, such as the E63 AMG, Mustang GT500, and the Porsche 997 series. Oh thanks, I've actually moved to Zmodeler 1.07b for modeling, but I don't know if any special action has to be done in order to import the models to RFactor. But one thing I'm sure going to need some assistance is physics. 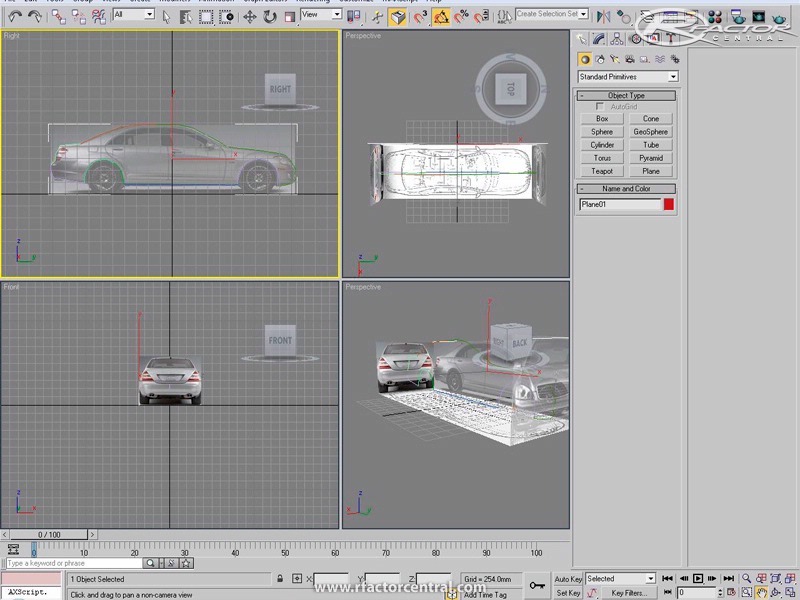 i Want to remember you that isi tools, for put your model in rfactor, are only for 3dmax 8. Alternative you can export all as .3ds ad work on it with 3dsimedit, but i prefer the first way.